As the technology event in the HR industry, HR Tech is the place to see which products tech firms big and small are rolling out. HR buyers of all industries and various roles–from VP of HRs to CIOs–headed to Vegas this year to learn what’s new, what’s to come, and what’s ahead of the curve. 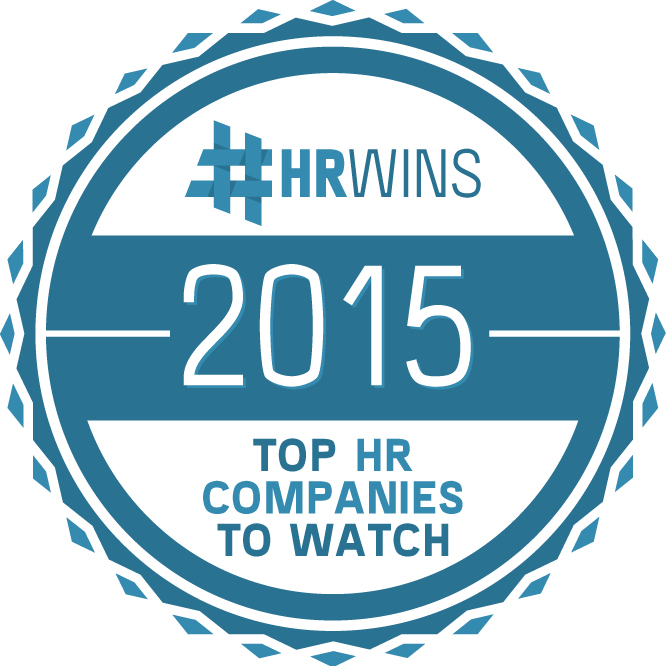 CareerArc was in attendance and we are proud to share that we made it on the HRWins Top HR Companies to Watch list compiled by HR analyst George LaRocque. Check out who else made the cut. The promise to showcase the tech trends and leading companies, HR Tech 2015 did not disappoint. The only actual disappointment you feel leaving HR Tech is over the inability to do it all — with hundreds of exhibitors and thousands of attendees, and dozens of sessions, it’s near impossible to cover all bases. This means attendees can have very differing experiences of the conference, and the points of view of what is trending may not always agree. Lauren Weber of WSJ and Josh Bersin noted employee engagement tools as a disruptive trend among HR startups. What’s your take? 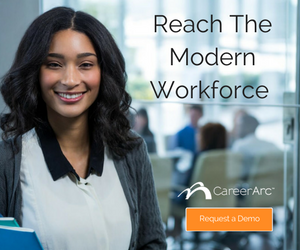 Tweet with us @careerarc and share your thoughts of #hrtech products and trends to watch out for in the the coming year.